Connected parenting looks so easy on the videos and sounds so great in books, but sometimes we feel like it isn’t working. 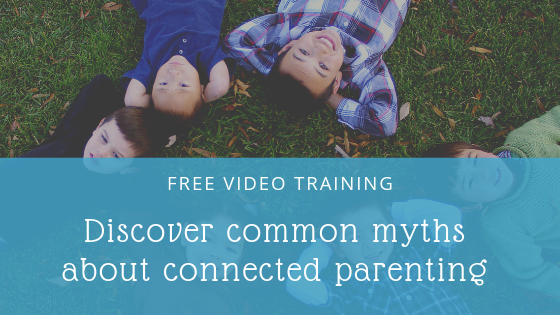 In this video we talk about myths of connected parenting, the facts, and how to make it successful in your family. Don’t give up on connected parenting or on yourself before exploring these myths and facts with us.